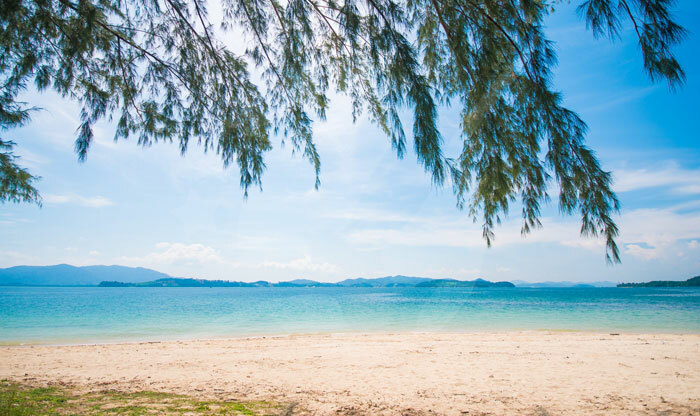 Naka islands are part of most day trips to Phang Nga Bay, usually, you will make a stop there on your way back from the Phang Nga Bay trip but you won’t have the time to explore the islands as the stop can be very short. But you can hire a boat from Ao Por Pier in Pa Khlok in Phuket so you can explore these islands properly at your own pace. Speedboats are also available for rent from Ao Po Pier, so basically in order to reach the islands, you have to pass by Phuket first if you weren’t already there. 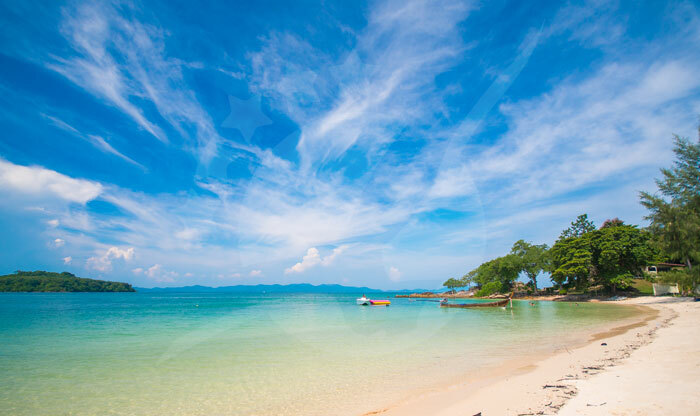 Phuket has its own... Read More Naka islands are part of most day trips to Phang Nga Bay, usually, you will make a stop there on your way back from the Phang Nga Bay trip but you won’t have the time to explore the islands as the stop can be very short. 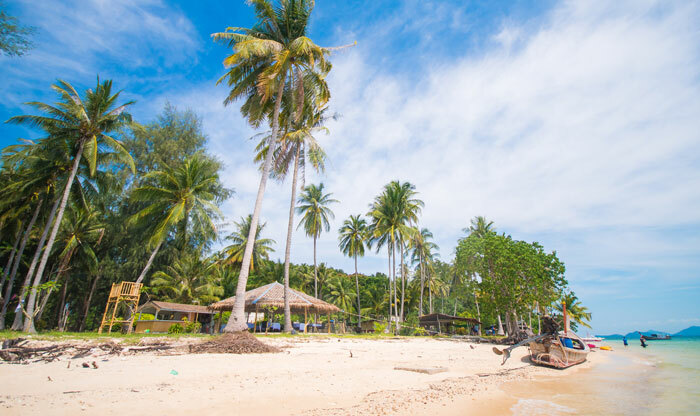 But you can hire a boat from Ao Por Pier in Pa Khlok in Phuket so you can explore these islands properly at your own pace. Speedboats are also available for rent from Ao Po Pier, so basically in order to reach the islands, you have to pass by Phuket first if you weren’t already there. 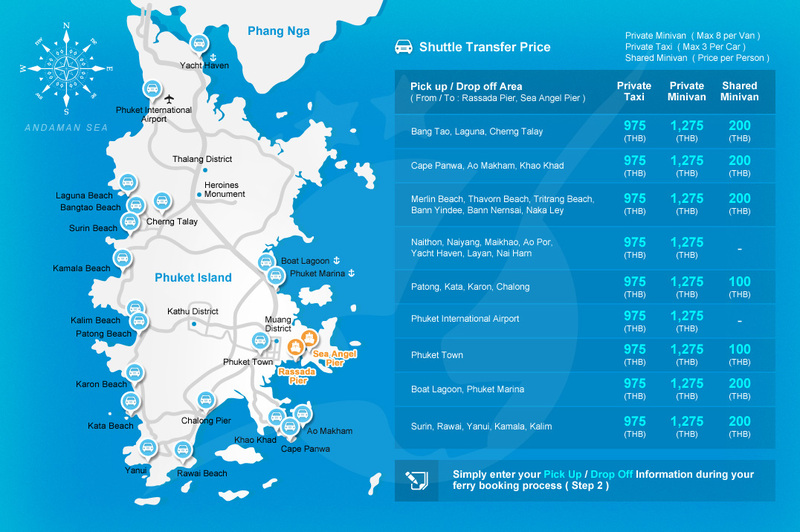 Phuket has its own international airport and also a train station so getting to Phuket from anywhere in Thailand can be very easy and has so many options. 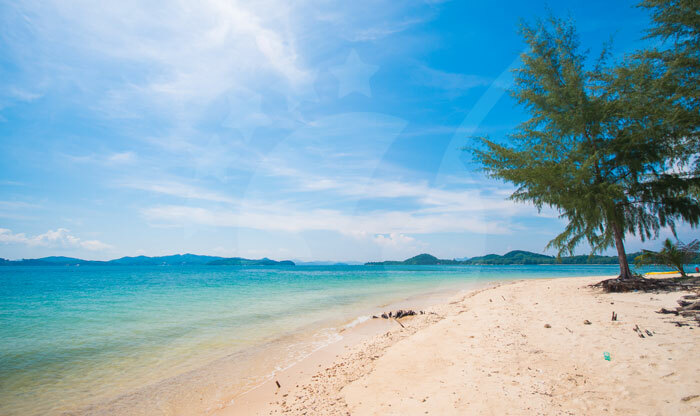 You can fly from Bangkok, Krabi, or from so many countries all around the world. 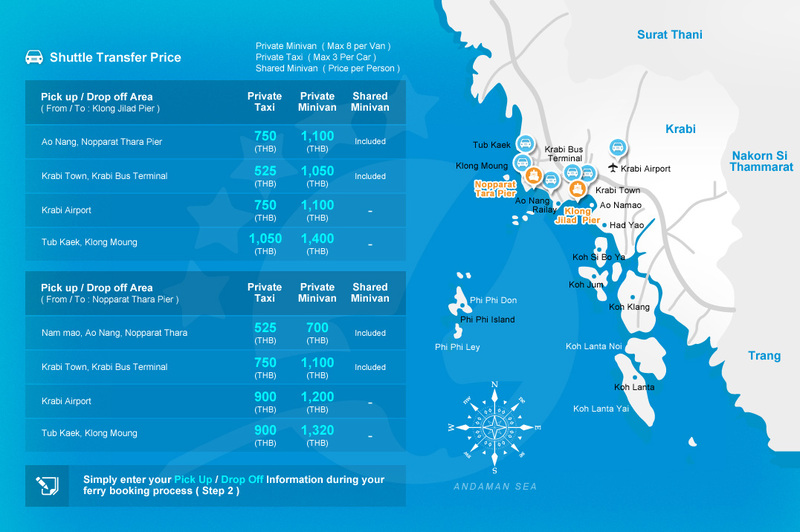 After flying to Phuket you can take a taxi from the airport or a shared minivan to Bang Rong Pier to hop on a ferry to Koh Yao Yai then switch ferries to reach Ao Po Pier and catch another one to Koh Naka Yai in 20 minutes. 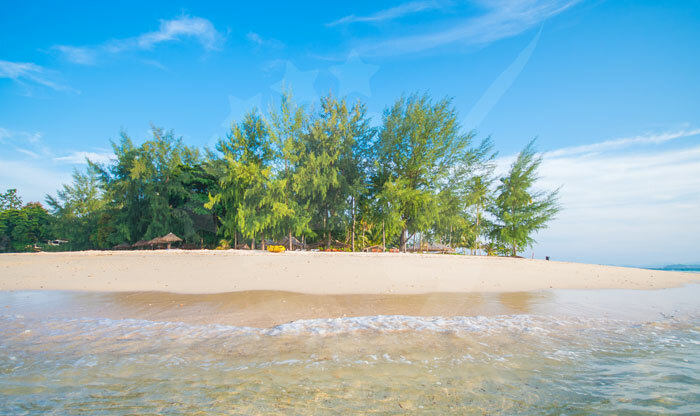 Located just off the northeast coast of Phuket, the Naka Islands are actually two islands “Koh Naka Yai and Koh Naka Noi”. 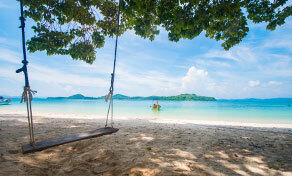 Naka Yai is bigger than Naka Noi and its beaches are wide and surrounded by tall coconut trees. 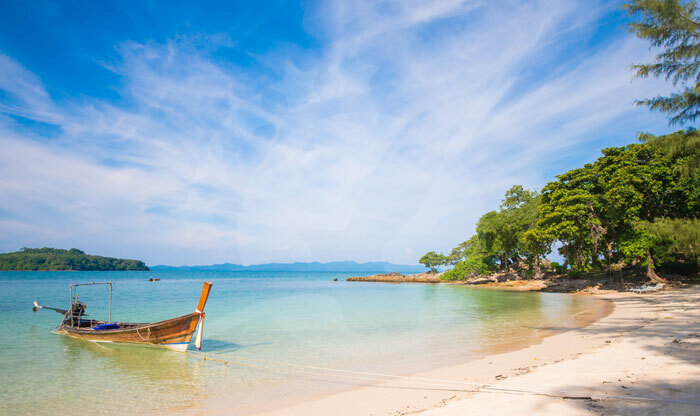 Naka Noi on the other is a site for cultivation of rare South Sea Pearls and any tour to the islands will include visiting the pearl farm. 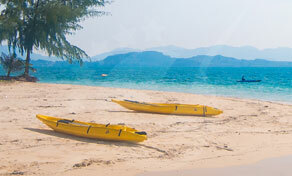 Explore the surroundings of these beautiful islands and the amazing nature Phuket offers by taking a single or a double kayak for two hours. 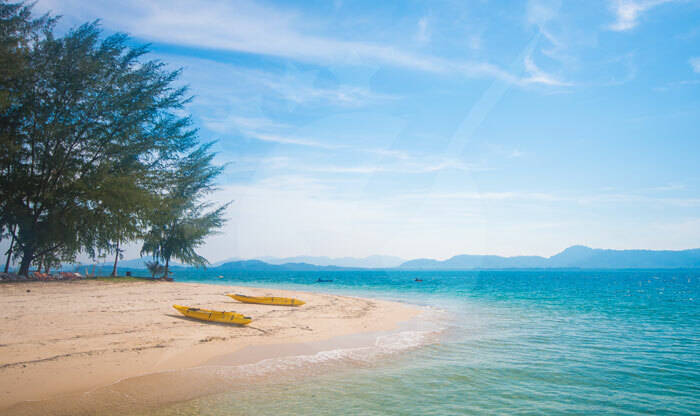 Kayaking is an awesome fun sport, it can help you build your muscles while admiring the view of the clear water, the tall coconut trees and the hills of Phang Nga Bay. 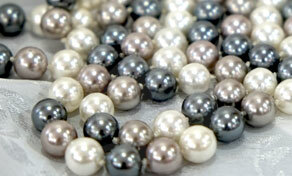 Naka Noi is also known as “Pearl Island” is where the South Sea Pearls are cultivated. If you go on a day trip to the farm, they will tell you how the pearls are extracted from the oysters and how they are farmed. Also, you will find pearl shops selling all sizes of pearls. Learn some Thai Boxing on the island of Naka during your stay. It is called Muay Thai, and it is a unique combat sport that you can learn more about at some of the resorts on the islands. The classes are available in groups, or you can book a private class for an extra fee. Naka Yai is an amazing place to kick back and chill. 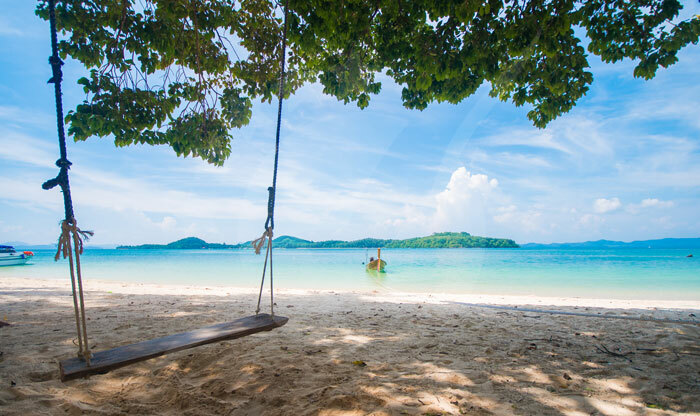 Enjoy the peace and quiet atmosphere the island offers. Go on beach walks while admiring the beautiful surroundings with your loved ones, or by yourself, to clear your head away from the busy life of the city.